Klymenko demands resignation of Yevhen Nyshchuk, the Minister of Culture of Ukraine, from Groisman ⋆ News ⋆ Official website for Oleksandr Klymenko. The “Uspishna Kraina” political party demands resignation of Yevhen Nyshchuk – the Minister of Culture of Ukraine – from Prime Minister of Ukraine Vladimir Groisman due to the statement about residents of the South and East of Ukraine. 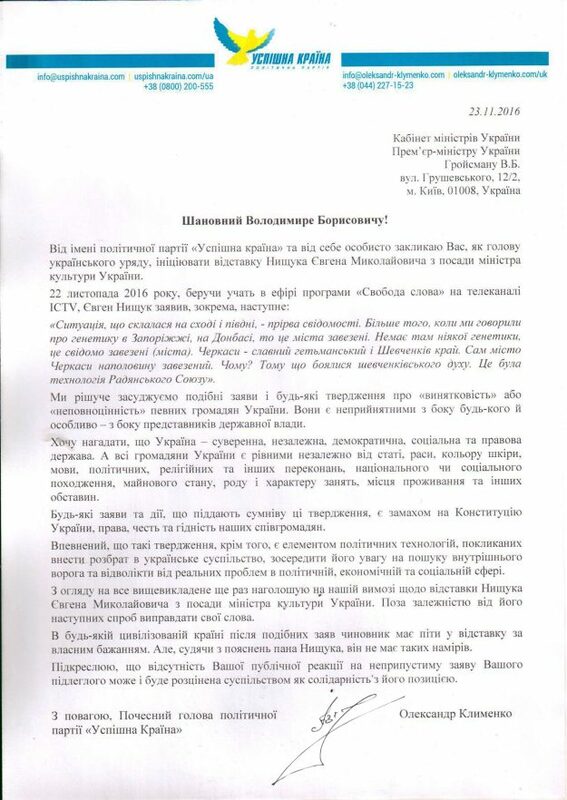 A copy of the letter, which was signed by Oleksandr Klymenko, the leader of the party, was published on Facebook of political force. «We strongly condemn such allegations, and any statements about “exclusiveness” or “inadequacy” of certain Ukrainian citizens. It is unacceptable for any person, especially for the representatives of authorities”, – Klymenko said. The leader of the «Uspishna Kraina» reminded that Ukraine is a sovereign and independent, democratic, social, law-based state. Its citizens are equal regardless of differences. “Any statements and actions, which call it into question, are an attempt on the Constitution of Ukraine, rights, freedoms, honour and dignity of our citizens”, – the politician added. 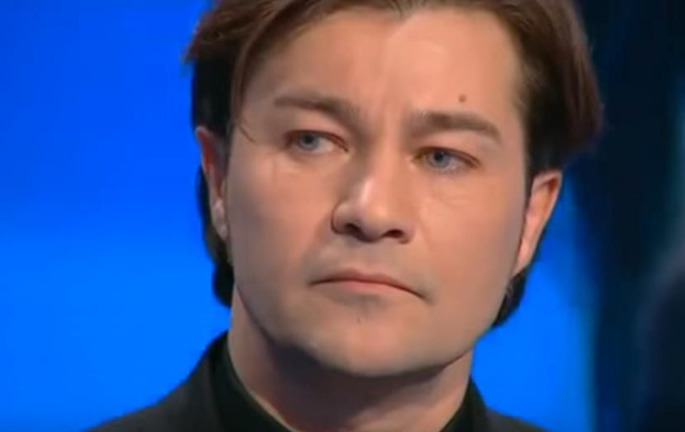 At the same time, according to estimates of Klymenko, the statement of Yevhen Nyshchuk is a part of political technologies aimed at sowing discord among Ukrainian citizens, focusing its attention on the search for internal enemy and distracting from real problems in political, economic and social fields. Applying to Groisman, Klymenko insists on the fact that the lack of reaction of the Prime Minister on the statement of Yevhen Nyshchuk «might be and will be considered to be a solidarity with his position». Let us recall, on November 22, Yevhen Nyshchuk – the Minister of Culture of Ukraine – took part in the “Freedom of Speech” live program on ICTV and stated: “The situation that takes place in the East and South – is the abyss of consciousness. Moreover, if we talk about genetics in Zaporizhzhya, in Donbas, these cities consist of newcomers. There is no genetics, it comes about cities, which were knowingly inhabited by aliens. 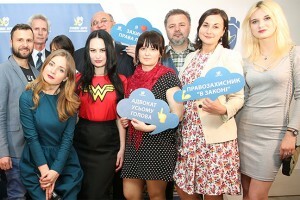 Cherkasy – is the glorious «getmansky» and «shevchenko» region. The city of Cherkasy itself was inhabited by alien halfway. Why? They were afraid of the Shevchenko spirit. It was a technology of the Soviet Union”. Words of the Minister were quickly spread around the media and triggered a wave of indignation in social networks. At the same time, Prime Minister of Ukraine Vladimir Groisman have not commented the statement of the member of his government during the opening of today’s Cabinet meeting.